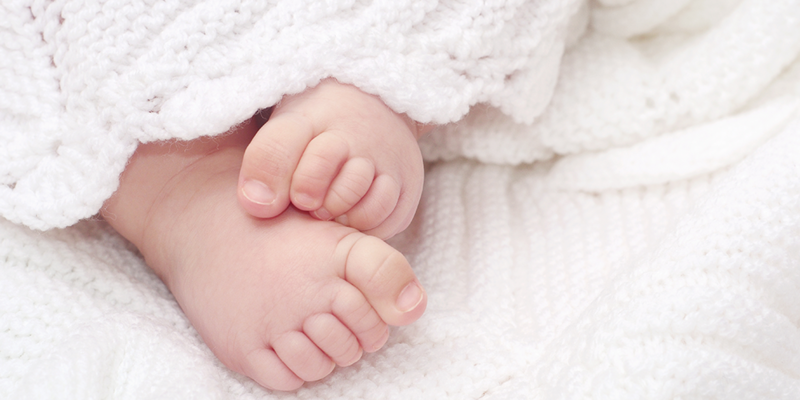 What Is the Adoption Tax Credit in Domestic Adoption? 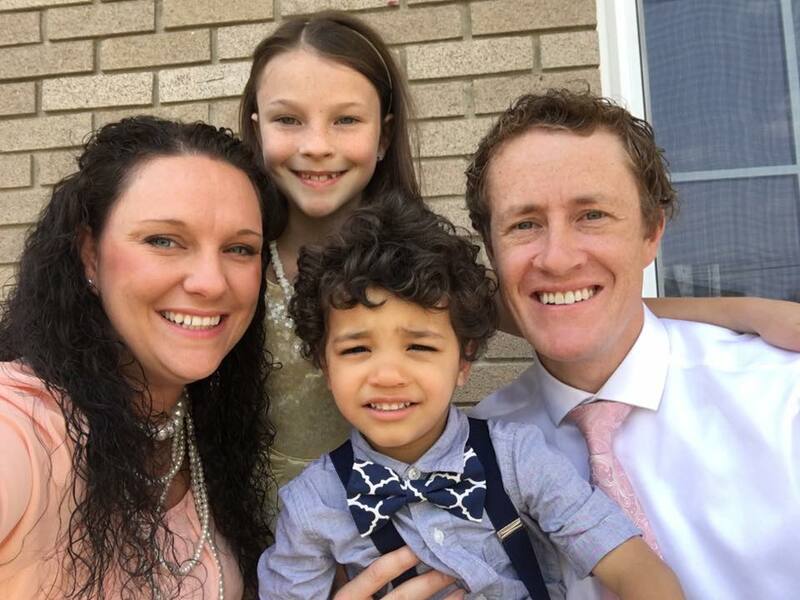 The adoption tax credit is designed to help parents with the expenses involved in adopting a qualified child (including a child with special needs). When you prepare and eFile your tax return on eFile.com, the credit will automatically be reported and calculated for you if you qualify for it. What Kind of Child Qualifies a Parent for Claiming the Adoption Credit? A child that qualifies for the adoption credit is any child under 18, or a child that lacks the ability to care for him or herself. Stepchild adoption does not qualify for the tax credit. Can I Claim the Adoption Tax Credit If the Adoption Process is Not Completed When I File My Tax Return? For a special needs adoption (adoption of a child from U.S. foster care who receives adoption assistance benefits), you claim the adoption tax credit the year it is finalized. So, if you finalize in January 2017, you claim the 2017 adoption tax credit when you do your taxes for 2017 (typically in early 2018). For other domestic adoptions, you can claim your qualified adoption expenses before the adoption is finalized, but you must wait a year after the expenses are incurred to claim the credit for a non-finalized adoption. So, if you started the adoption process of a US child in 2016 and had expenses that year, you would claim them when you filed your taxes for 2017 (in early 2018). If the adoption then finalized in 2017, you would claim your 2016 and 2017 expenses with your 2017 taxes. The total maximum you could receive would be the 2017 limit, which is $13,570. Though the credit was made permanent in 2013, the credit is not refundable for Tax Years before 2011. What is a Nonrefundable Tax Credit? A nonrefundable tax credit means that the credit cannot be used to increase your tax refund or to create a tax refund when you don’t already have one. Refundable tax credits, on the other hand, will actually pay you, even when you don’t owe any taxes. If you qualify for a refundable credit and the amount of the credit is larger than the tax you owe, you will receive a refund for the difference. Can Any Previously Reimbursed Expenses Be Counted Towards the Adoption Tax Credit in Domestic Adoption? Any expenses that were previously reimbursed, such as by your employer, may not be counted toward the credit. However, there may be qualified expenses paid by your employer that can be excluded from your taxable income. The law also allows adoptive parents whose employers offer an approved adoption assistance program to exclude any reimbursed expenses from their taxable income. Parents cannot claim the expenses for the exclusion and the credit. For example, my family spent $15,000 on the adoption of our son, and my husband’s employer was able to reimburse $8,000 through their approved adoption assistance program. We excluded the $8,000 from their taxable income, and claimed only the remaining $7,000 for the adoption credit. Please review the instructions for Form 8839 for more information on the exclusion. How Much Is the Adoption Credit Worth? For Tax Year 2017, the maximum adoption credit is $13,570 per child. The credit for qualifying adoption expenses is subject to a dollar limit and an income limit. The income limit is based on your adjusted gross income (AGI). If your income is above the AGI limit, it may be reduced by a certain percentage or, if above the maximum limit, the credit may be eliminated in its entirety. Due to The Affordable Care Act, income limits for the Adoption Credit will be adjusted for inflation. How Do I Claim the Adoption Tax Credit in Domestic Adoption? The Adoption Tax Credit may be claimed on a tax return by any qualifying taxpayer with a filing status of Married, Widow(er), or Head-of-Household by using Form 8839, Qualified Adoption Expenses eFile. If you are married, you must generally file a joint return to claim the adoption credit. If your filing status is Married Filing Separately, you can take the credit only if you meet special requirements. You can prepare and eFile Form 8839 with your tax return on eFile.com. They will automatically report your adoption tax credit on the correct tax form for you based on your answers to several tax questions. There are many online options to file your taxes, and they will ask many questions that guide you to whether or not you adopted that year, and it will direct you to the correct questions to answer. It is pretty easy and self-explanatory. 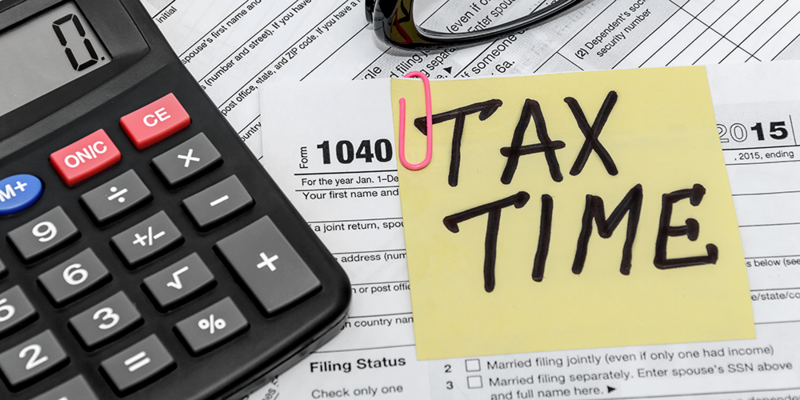 Due to increased documentation requirements introduced by the Affordable Care Act, taxpayers claiming the adoption tax credit may or could be asked to file their 2017 Tax Returns by mail. You must include one or more adoption-related documents with your mailed tax return. Though you can still use efile.com (or other online tax filing company) to prepare and print your return, you will need to mail a paper copy to the IRS. It is easy to print a completed return from your eFile.com account. If I fundraise for my adoption, is the money I receive from supporters considered taxable income? If I fundraise for my adoption, is the money I receive from supporters considered taxable income? A donation is a made to a 501(c)(3) tax exempt charity. Gifts are given by an individual to an individual when no business or potential profit motive is evident. A few examples include a wedding, adoption, and medical illness. If you host a spaghetti dinner and receive donations, you would not claim the money as income. Money given as a gift is deducted and thus not eligible as a qualified expense for the purposes of the adoption tax credit. In other words, you can’t double dip and apply the gift toward your adoption and also claim those expenses. However, if you sell a service or product such as jewelry, t-shirts, or Christmas ornaments, you would claim the income and expenses on a Schedule C.
If you decide to fundraise for your adoption, we recommend using an online fundraising site (such as Pure Charity) that is a registered 501(c)(3) and disperses funds directly to the service provider (i.e. an adoption agency). Your supporters receive a tax receipt and the funds are not considered taxable income. This can be a pretty simple, straightforward experience. I hope that a lot of these questions were able to be answered for you. 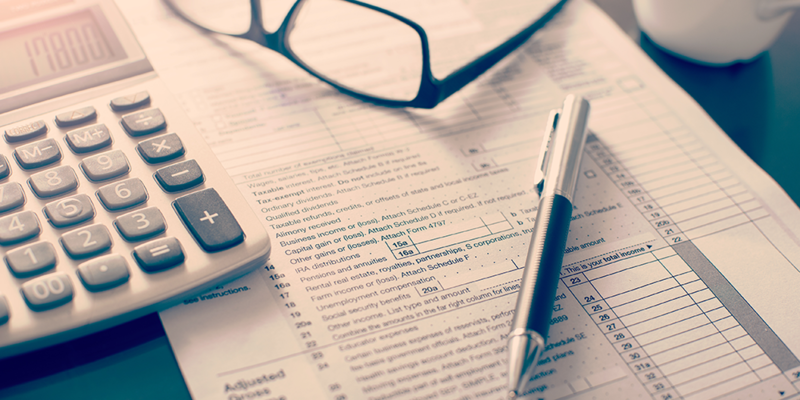 If you do a written filing for your taxes, just make sure to have the correct forms and all the appropriate receipts and proof of adoption, along with any employer reimbursements information. If you eFile on any website that you choose, answer all the questions correctly to help guide you to the right path to cover all the adoption questions to get your reimbursement. 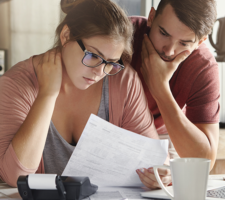 If it is something that is confusing for you, you can always consult with a family member or friend who has gone through this process before, or any tax specialist should know how it all works and how to guide you to the right places. AdoptionTaxCredit.com aims to help people understand the adoption tax credit and adoption loans. We also focus our efforts on helping people become familiar with the adoption tax credit in domestic and international adoptions. Copyright © 2019 by US Adoption Tax Credit | Cost, Special Needs, Foster Child.